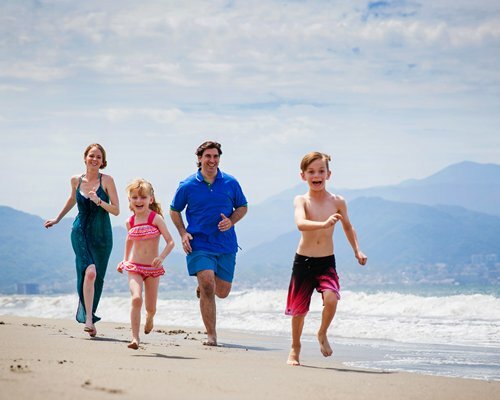 Club Velas Vallarta's one-, two- and three-bedroom units are spacious and relaxing, with plenty of room for families of all sizes. 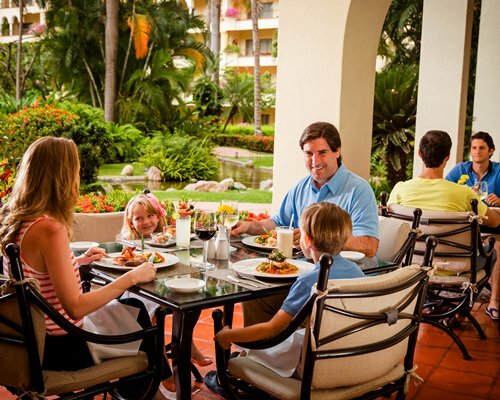 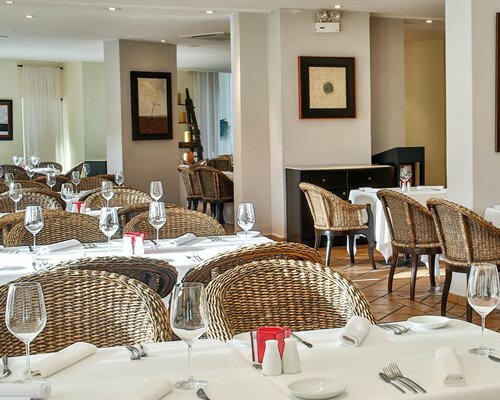 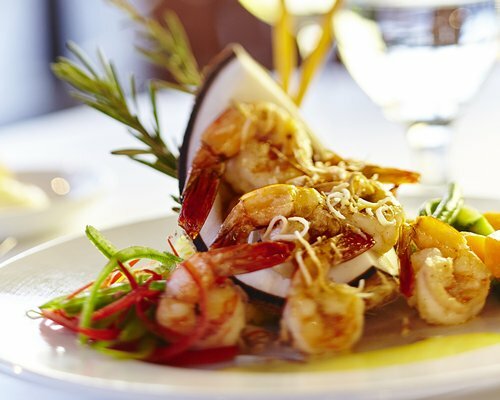 From daily-stocked mini-bars, to 24-hour room service, you’ll find excellent restaurants and plenty of meal choices, with something for everyone. 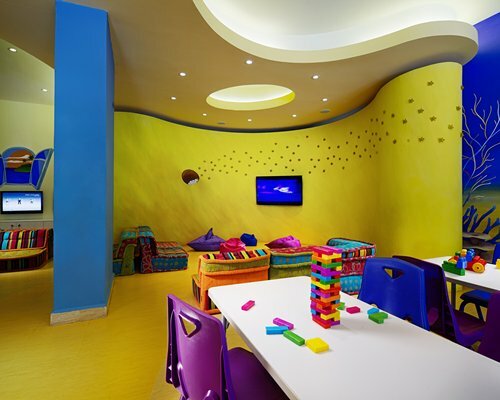 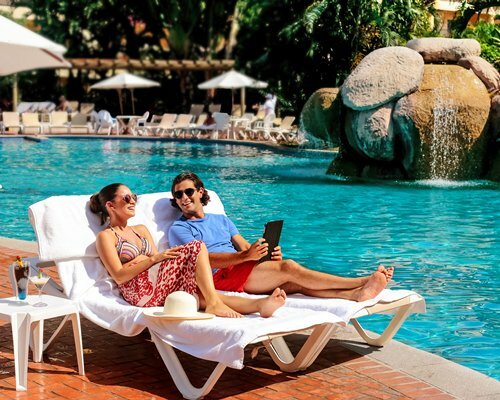 Chill out in the swimming pools, float down the lazy river, send the little ones off to the childrens’ club, and step out into the tropical evenings for some great entertainment. 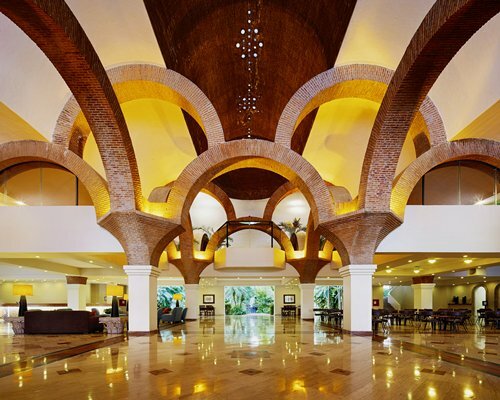 This resort operates a mandatory all-inclusive. 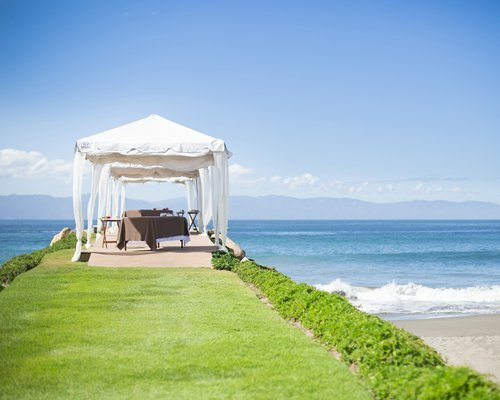 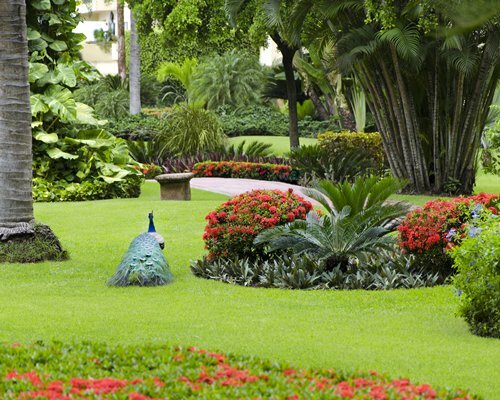 Indulge in restful suites overlooking Velas Vallarta’s famed tropical gardens, koi ponds and swaying palms, and the impressive Bay of Banderas. 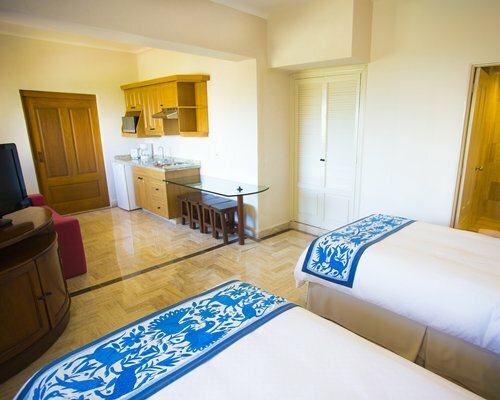 Enjoy your additional space - each suite offers large rooms to share with family, and ample private terraces for lounging in the tropical breeze with a drink in hand. 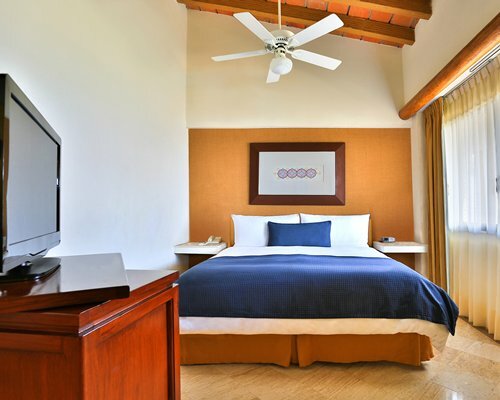 With décor inspired by the surrounding beauty, our fully remodeled 1-3 bedroom suites, master suites and oceanfront suites feature contemporary Mexican style, dining areas, generous mini bars, luxurious bedding and a full range of first-class amenities. 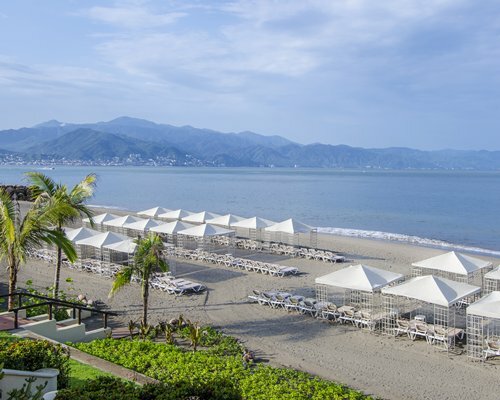 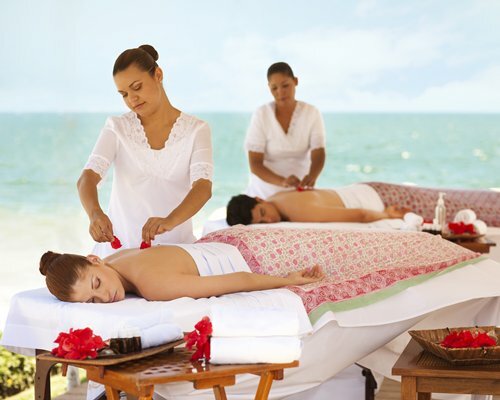 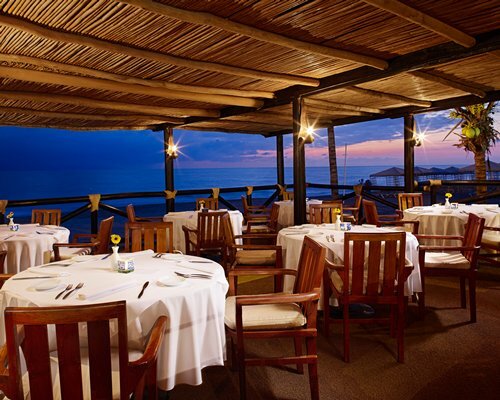 Located in the marina area of Puerto Vallarta, the resort is within easy distance of the area’s main attractions. 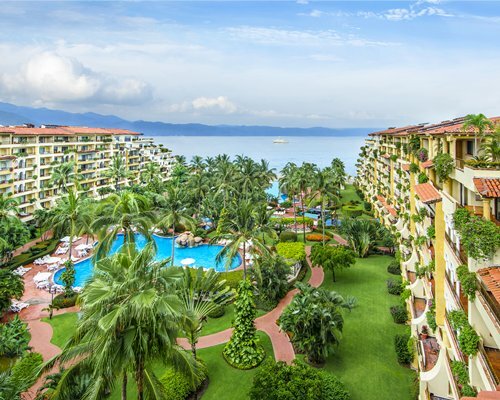 Just steps away is the impressive yacht harbor with its boutiques and restaurants, a beautiful private residential area to stroll through, and golf on the Marina Vallarta Golf Course. 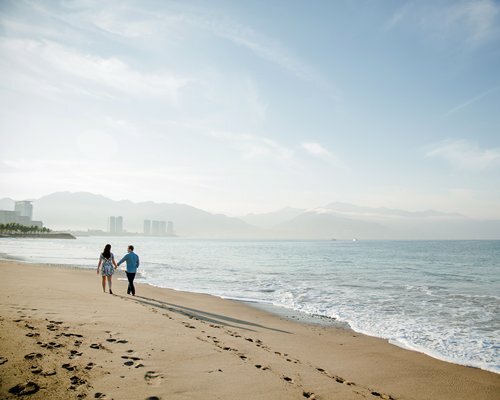 10 minutes by car takes you to Puerto Vallarta’s historic city center and oceanfront Malecon boardwalk, with free open-air shows, shopping and much more. 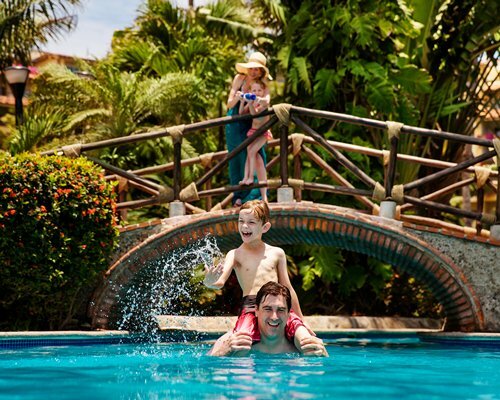 We offer City & Shopping and Cultural & Tequila tours, and there are also plenty of opportunities for adventure, including jungle Canopy Ziplining Tours, Whale Watching, Bungee Jumping and ATV Tours.